The Champions League has been regarded as the holy grail of club competition in football for several decades and it is hard to argue against why that is the case. We are approaching the final stages of the 2017/18 campaign which promises to bring yet more drama and excitement to various homes and stadiums in the knock-out stages. I personally began my love affair with the competition after that exhilarating 2005 final which saw Liverpool come back from 3-0 down at half-time to be crowned European champions after a penalty shoot-out victory. There have been few moments as remarkable as that night in Istanbul in the years which have followed and that is of little surprise since Liverpool’s triumph was a ‘once in a lifetime’ occurrence. 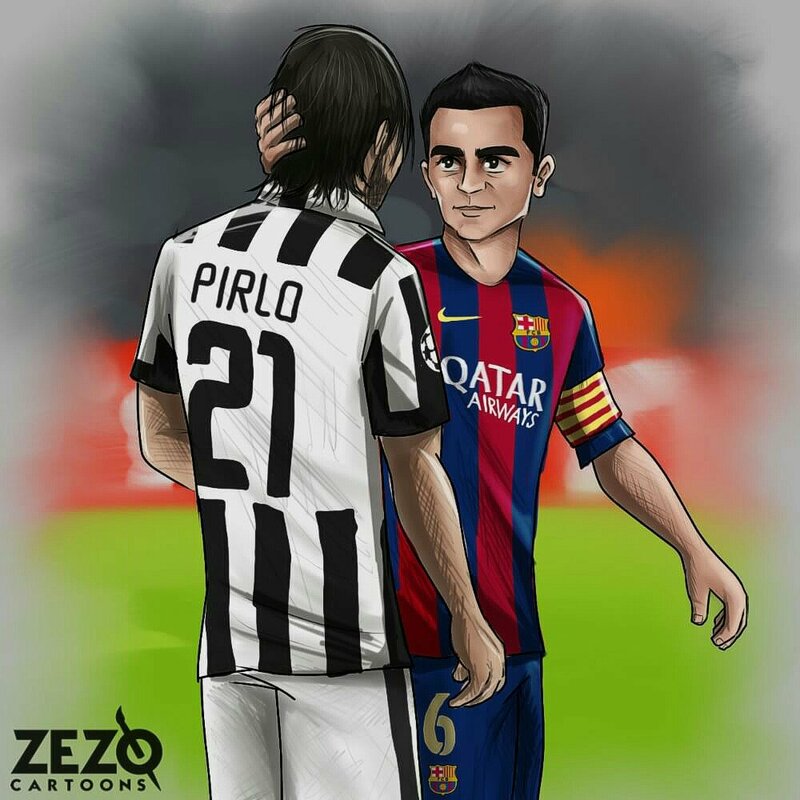 Nonetheless, here are five of the most iconic moments in the competition since 2005 and thanks to Zezo Cartoons for capturing all of them in artistic style. 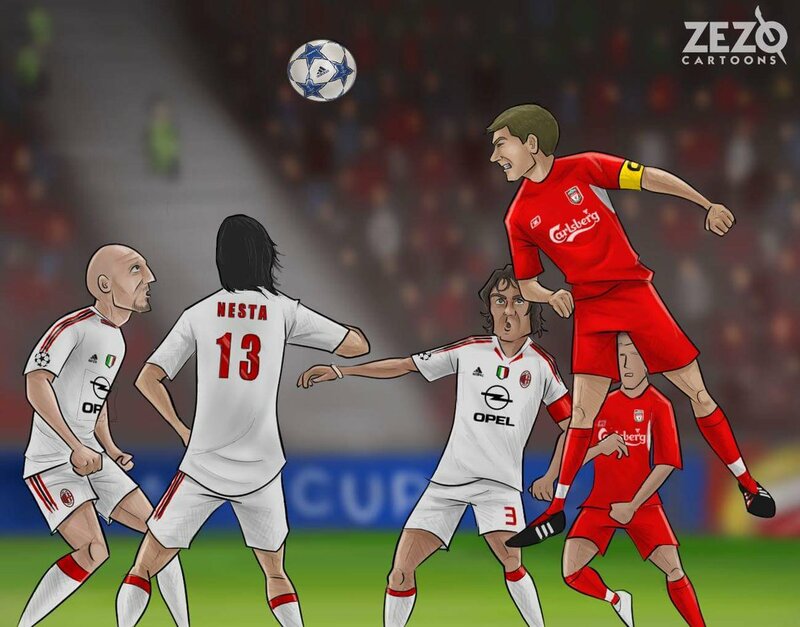 Steven Gerrard heading home Liverpool’s first goal of the dramatic five-minute comeback against AC Milan. Sergio Ramos scoring the late, late equalizer for Real Madrid ahead of a rampant extra-time show which saw them win the 2014 final. Paul Scholes scoring the only goal of the semi-final tie against Barcelona to book Manchester United a place in the 2008 final which they won on penalties against Chelsea. Xavi consoling an emotional Kaka after the 2015 final which turned out to be the last time the midfield maestros would meet on the big stage. 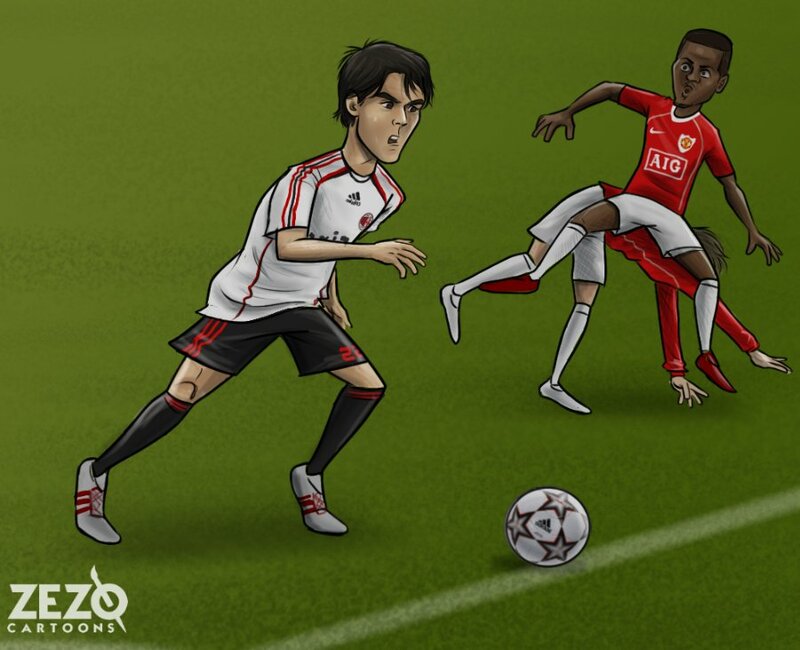 Kaka producing a virtuoso performance for AC Milan with two well-taken goals in the 3-2 semifinal first-leg defeat to Manchester United in 2007. Diogo Goncalves to Leeds United – Good move or bad? 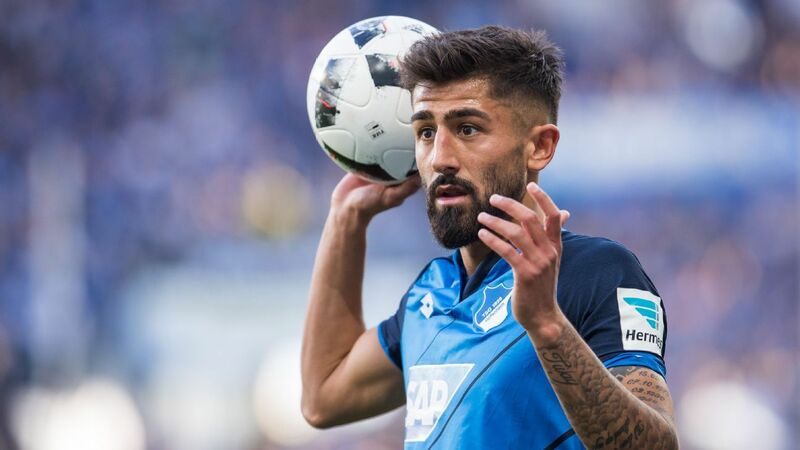 According to Metro, Arsenal are interested in signing 25-year-old Hoffenheim midfielder Kerem Demirbay in the summer, as manager Unai Emery looks to find a cheap alternative to Aaron Ramsey, who is set to join Juventus on a free transfer at the end of the season. The same report claims that the German-born, Turk-blooded central midfielder has a release clause of just £22million in his contract and Arsenal have already made contact with Hoffenheim over a potential deal in the summer. Kerem Demirbay is currently one of the most underrated midfielders in Europe and has been in terrific form for Hoffenheim in the Bundesliga this season, helping his team to 6th in the standings. 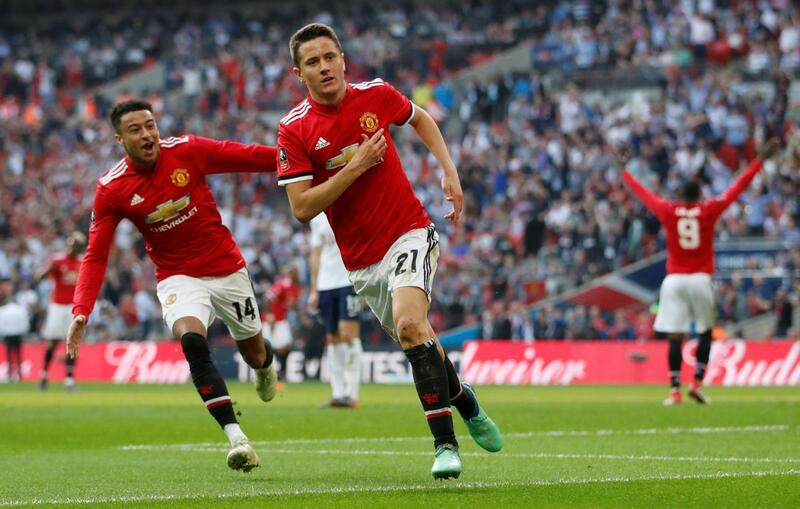 The 25-year-old has contributed with 4 goals and 6 assists from 22 appearances in the league, all of those coming from a deep position in the midfield. Demirbay represented Turkey at the youth level before switching his allegiance to represent Germany at the 2017 Confederations Cup in Russia. He rose to prominence in the 2.Bundesliga with a 10-goal season for Fortuna Dusseldorf and his heroics earned him a move to top-flight outfit Hoffenheim in 2016. He hasn’t looked back since then and has established himself as one of the mainstays of a side that has climbed up the pyramid very rapidly, making it to the Europa League and Champions League in successive seasons. The 25-year-old boasts of an impressive tally of 12 goals and 24 assists from 84 appearances for Hoffenheim in all competitions. To put things into perspective, the acquisition of Kerem Demirbay would be an absolute steal for Arsenal in the summer as he seemingly has all the attributes to replace Ramsey. 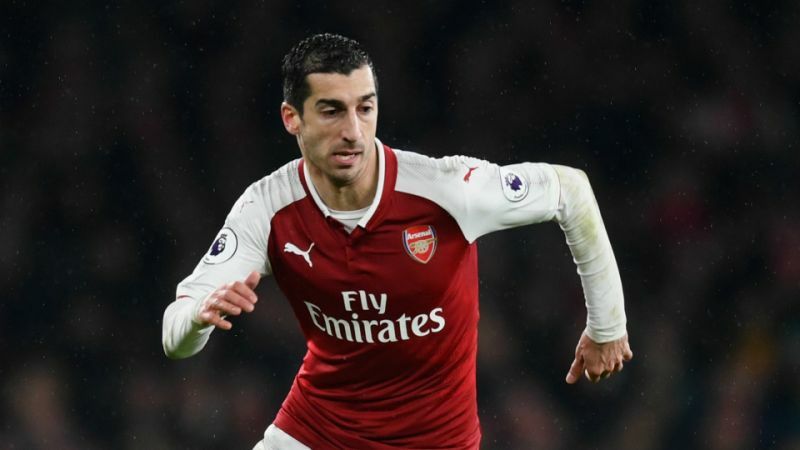 With Mesut Ozil falling out of favour and Henrikh Mkhitaryan not living up to the expectations, Arsenal need to revamp their midfield options and a versatile and dynamic player like Demirbay would certainly help them solve a lot of problems. Demirbay is a dynamic player in the sense that he can operate in No.6, No.8 and No.10 roles in the midfield but, much like Ramsey, the German is at his best when deployed in an attacking role. Blessed with quick feet and remarkable speed of thought, Demirbay not only has the dribbling ability to find space in the middle of the park but he contributes a lot with his creativity and vision as well. Known as a tenacious player with high levels of stamina, the 25-year-old is capable of adding energy to the midfield, while also possessing the ability to dictate the play with his impressive range of passing. The German international carries the ball forward with pace and links up with his teammates to work the pockets of space and break the opposition’s lines. To go with his creativity and goalscoring prowess, Demirbay is someone who offers a lot defensively as well, with his work-rate off the ball making him a complete all-round player. Gifted with a good understanding of the game and strong on the tackle, Demirbay likes to press the opposition off the ball and often succeeds in winning back possession for his team. Furthermore, he is a recognised distance shooter who has the ability to let fly from range with both feet. The 25-year-old boasts of a pass success rate of 80.4, including 2.3 shots, 3,1 key passes, 2.1 dribbles and 2.1 tackles in the Bundesliga, figures which speak volumes of his well-rounded attributes as a central midfielder. Arsenal pulled off a massive bargain with the signing of Matteo Guendouzi last summer and Kerem Demirbay is exactly the sort of player that the Gunners should look at as the German can offer good value for money, while also being a perfect fit for Emery’s philosophy. Having said that, they should go all out in their pursuit of the Bundesliga maestro in the summer. According to claims from Spanish source, El Gol Digital, Leeds United are interested in signing La Liga midfielder Ruben Pardo, with manager Marcelo Bielsa keen on bringing the Real Sociedad star to Elland Road if he managed to guide the team to promotion. The same report claims that Leeds are likely to provide Bielsa with a handsome transfer budget in the summer should he manage to bring Premier League football back to Elland Road after a prolonged absence of 15 years from the top flight. A former U21 international for Spain, Ruben Pardo has been with his boyhood club for his entire youth and senior career so far, accumulating 6 goals and 33 assists from 187 appearances for the La Liga outfit. However, the 26-year-old has fallen out of favour in recent years and reports claim that he might be on his way out of the club after starting just 10 games in the La Liga this term. Meanwhile, Leeds are just four games away from making it back to the Premier League. Bielsa’s charismatic stewardship has been instrumental in transforming the club’s fortunes and the fans will be hoping that there are no further slip-ups in the sying stages of the campaign, with the Whites sitting in the automatic promotion places. Undoubtedly, ecuring promotion to the Premier League would be a massive feat for Leeds but they would need to bring in a few fresh faces in the summer to build a squad capable to beating the drop in the top flight. While attacking reinforcements are likely to be high on the manager’s wishlist for the summer, bringing in a quality central midfielder would certainly boost Leeds’ squad depth, and Pardo perfectly fits the bill. Bielsa has preferred a 4-1-4-1 system in the Championship this season, with Kalvin Phllips playing at the base of the midfield and the likes of Mateusz Klich and Tyler Roberts adopting an attacking role. The departure of Samuel Saiz to Getafe in January has forced the manager to play Tyler Roberts, who is essentially a striker, in the midfield, while the Whites are unlikely to keep Chelsea loanee Izzy Brown beyond the end of the season after his struggle with a long-term injury. Hence, it is quite clear that Leeds do not have much quality depth in their midfield options and bringing in someone like Ruben Pardo would solve plenty of problems for the manager. Pardo is a technically-gifted and tactically versatile central midfielder who is comfortable playing in No.10 and No.8 roles in the middle of the park. Calm and comfortable in possession with a good understanding of the game, the Spaniard not only has the ability to spread out the play with his distribution skills but he is equally adept at breaking the opposition’s lines with some delightful through balls. He likes to play the ball off the ground and never hesitates to have a crack on goal from range, while also cutting out attacks with crucial interceptions. The 26-year-old has Champions League and Europa League experience in his CV and his vision and creativity should make him a good fit for Bielsa’s free-flowing attractive football. 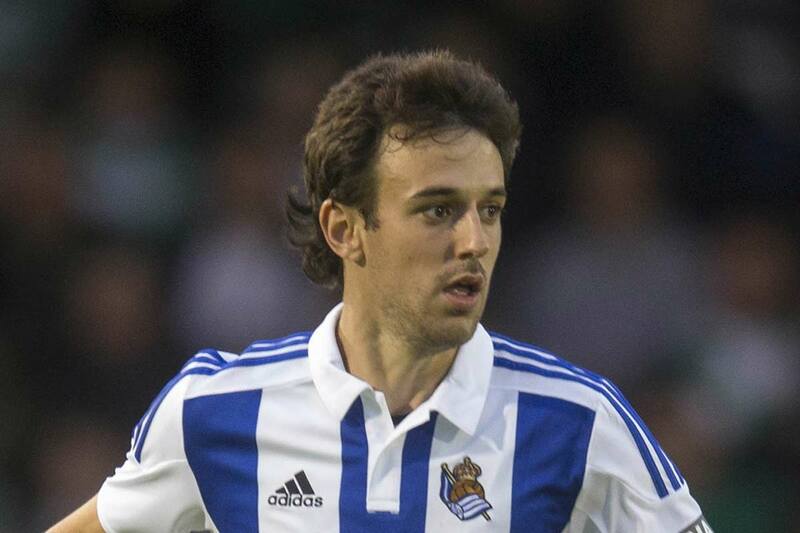 That said, Leeds should go all out to sign the La Liga ace in the summer. 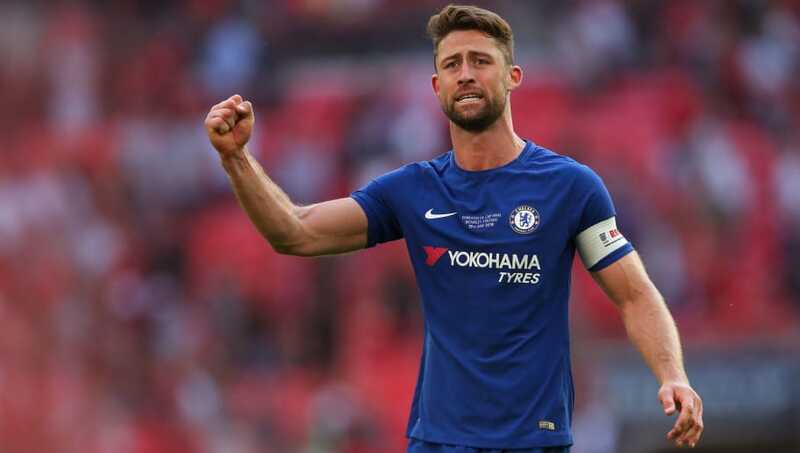 According to the Mirror, West Ham have reignited their interest in Chelsea defender Gary Cahill and the Hammers are likely to move for the 33-year-old former England international once his contract at Stamford Bridge expires at the end of the season. Cahill has been frozen out of the first-team picture by manager Maurizio Sarri and has played a ridiculously low 21 minutes of Premier League football this season, with the Italian preferring Antonio Rudiger and David Luiz at the heart of the defence. 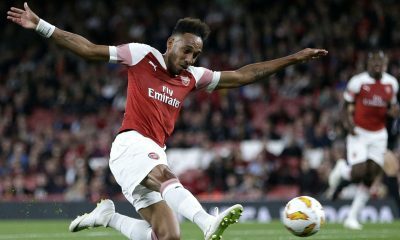 The veteran has been used sporadically in the current campaign, with most of his involvement coming in the Europa League and domestic cup competitions. 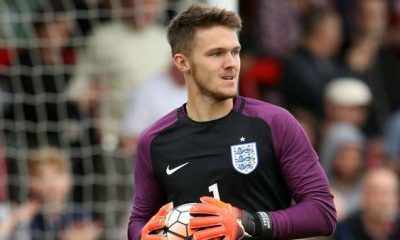 The Englishman made his move to Stamford Bridge in 2012 from Bolton Wanderers and has enjoyed a trophy-laden spell at Chelsea, including two Premier League titles, two FA Cups and also the Champions League. 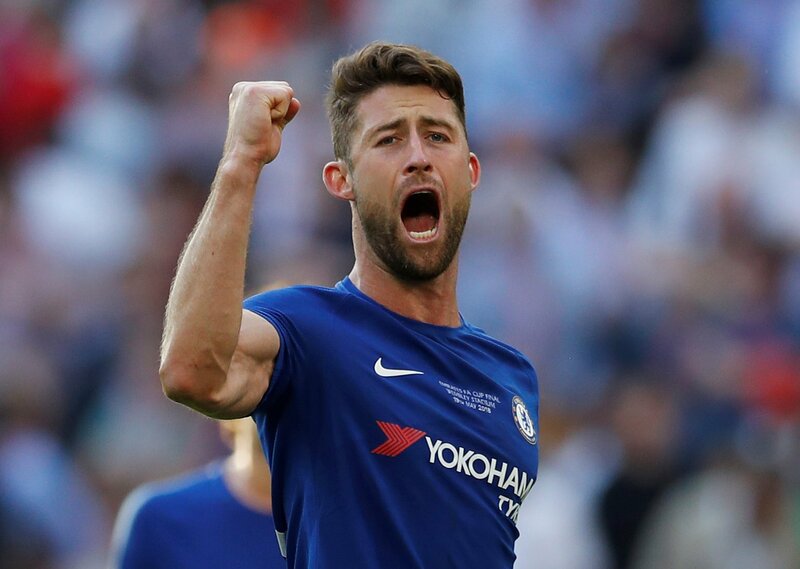 Cahill is set to be one of the most high-profile free agents at the end of the season and there should be no shortage of potential suitors for his signature, considering his experience and quality. The 33-year-old has made a total of 513 senior competitive appearances in all competitions for the likes of Burnley, Sheffield United, Chelsea, Aston Villa and Bolton, with 348 of those coming in the Premier League. He also boasts of an impressive goal tally for a central defender, having found the net on 27 occasions in the Premier League. To put things into perspective, the acquisition of a player of Cahill’s calibre for absolutely nothing would be a massive coup for West Ham, though the Hammers would have to do really well to beat off competition from other clubs. 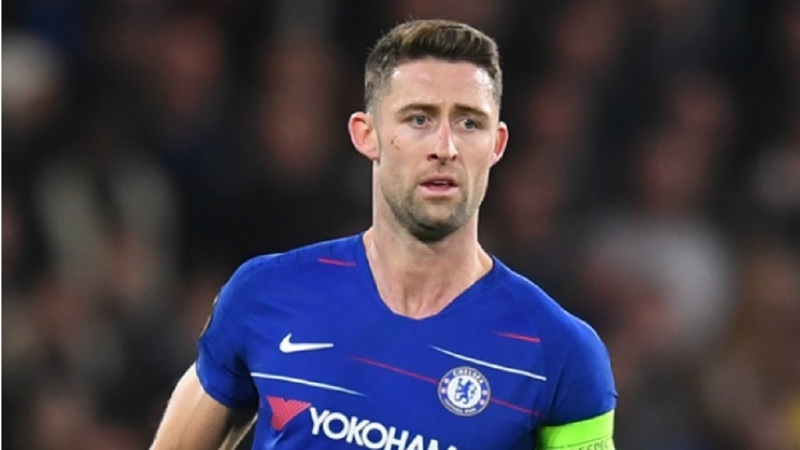 The Mirror has pointed out in the report that Cahill wants to play regular first-team football in the Premier League next season and it should be a pleasure for the east Londoners to meet his demands. West Ham spent a fortune in the transfer window last summer and it is unlikely that Manuel Pellegrini would be handed such a huge transfer budget once again, which should prompt the manager to look for bargain deals and complete some smart signings. Given that the Hammers haven’t looked too secure at the back in the Premier League this season, someone like Cahill might just be the missing block in the jigsaw puzzle, as Pellegrini looks to build a squad capable of challenging for a Europa League spot. The Englishman has loads of Champions League experience and getting him on board in the summer would help the manager sort out his problems at the back. Issa Diop has been a standout figure for the Hammers at the heart of the defence this term since his big-money arrival from Toulouse last summer. However, fellow summer recruit Fabian Balbuena, though impressive at times, has struggled to cope with the pressure of having to deliver the goods week in and week out. Angelo Ogbonna has enjoyed a prolonged run in the first-team in recent months but the Italian has proven himself to be too error-prone, while Winston Reid apparently has no future at the club. Suffice to say, the Hammers need to overhaul their defensive options and Cahill perfectly fits the bill. Cahill’s experience at the highest level combined with his good understanding of the game and supreme aerial ability should make him a wonderful fit for a club like West Ham, and his presence might as well bring the best out of Issa Diop. He is a calm and composed defender who can add that steel and reliability to a backline that has often crumbled under pressure this season. Cahill might be 33 but he still has plenty to offer at the highest level and West Ham can do themselves a world of good by snapping him up in the summer.